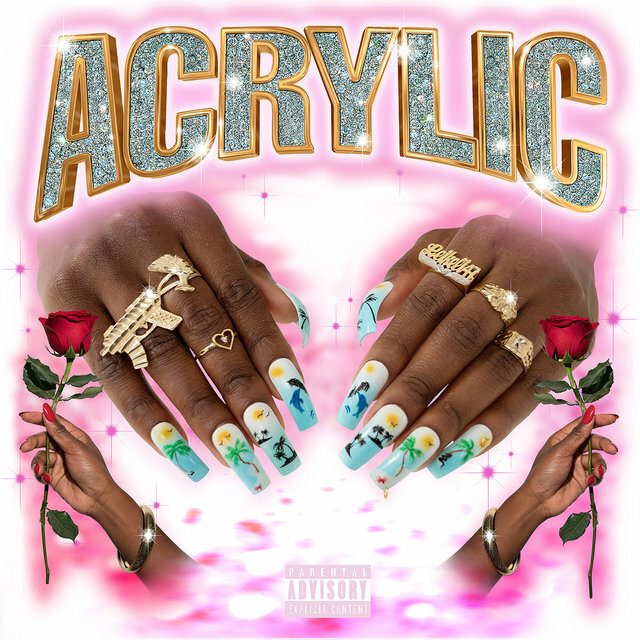 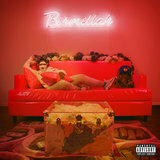 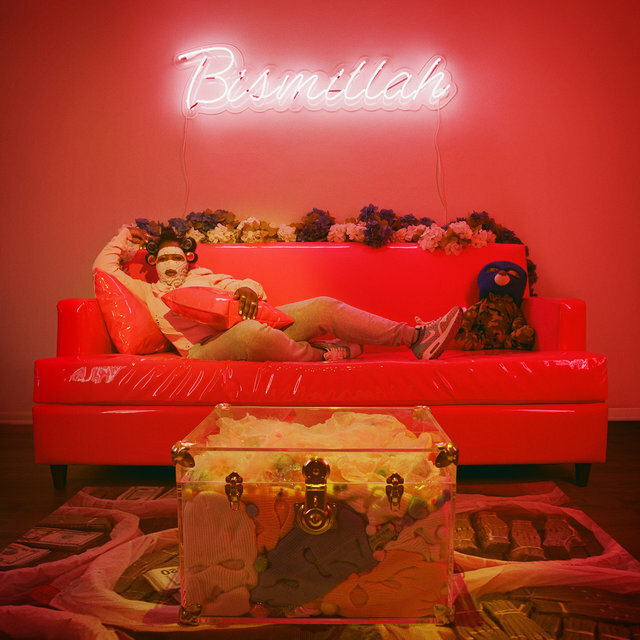 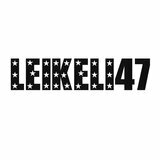 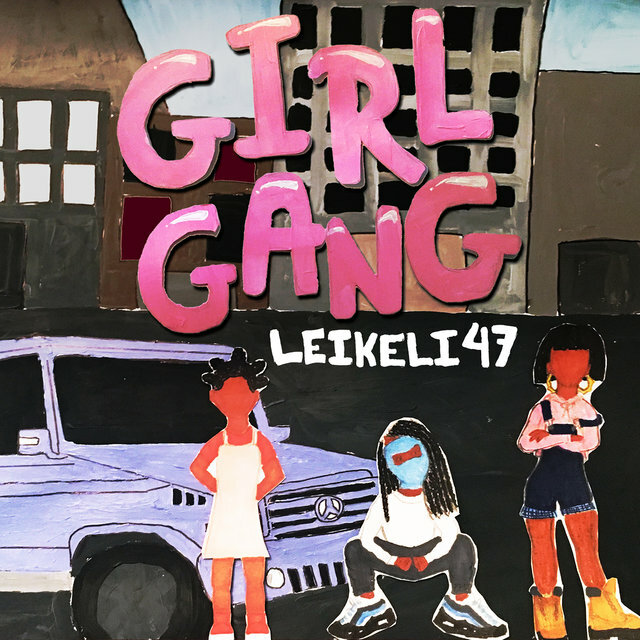 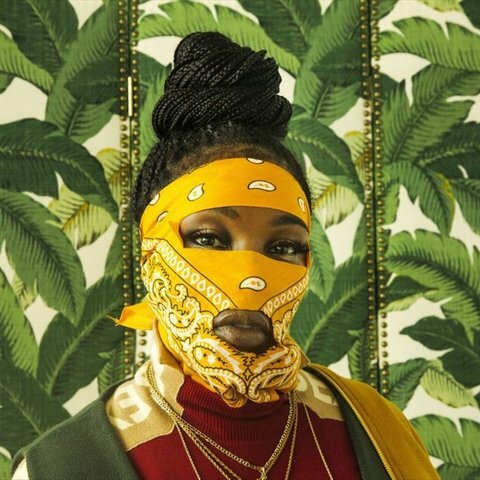 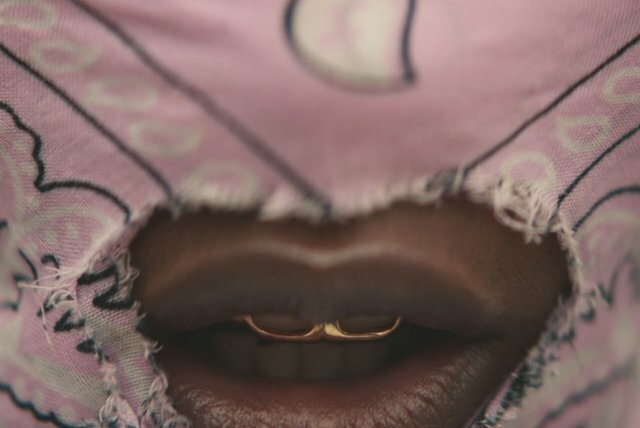 Following a string of buzzing SXSW performances, the musical wunderkind Leikeli47 (pronounced Leh-Kay-Lee) released her eponymous debut album on April 21 2015 via Hard Cover/RCA Records. 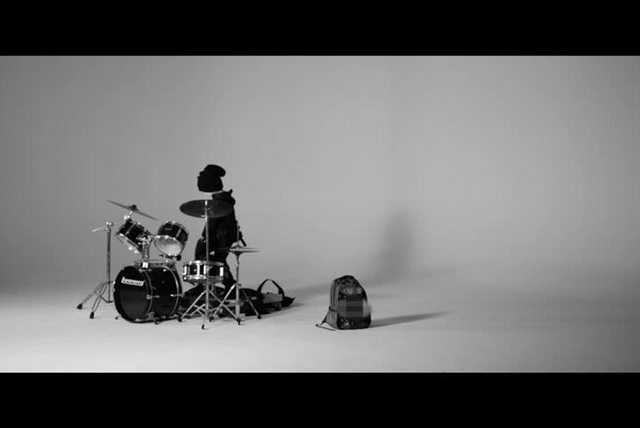 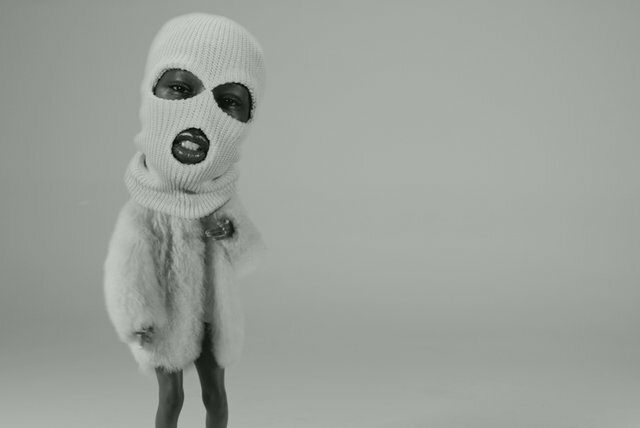 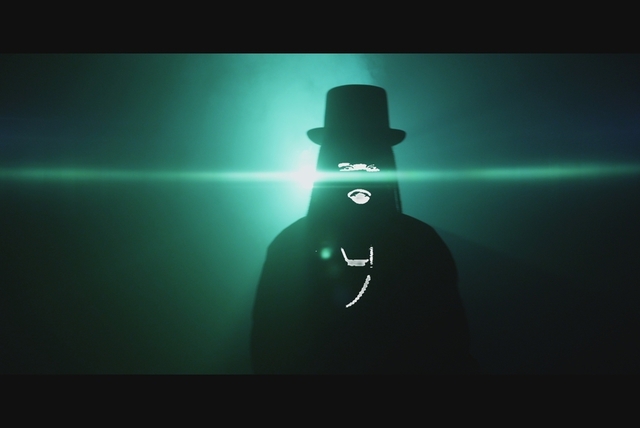 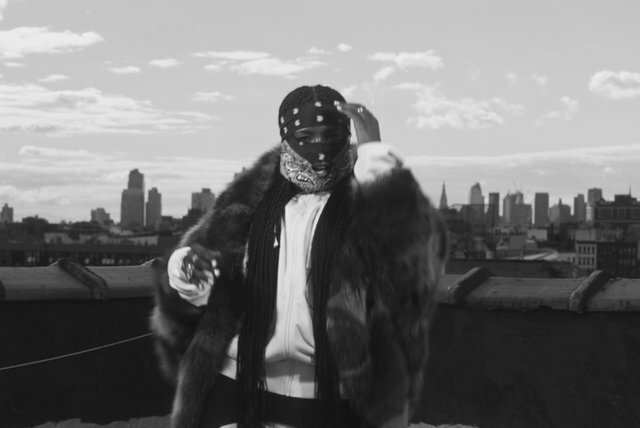 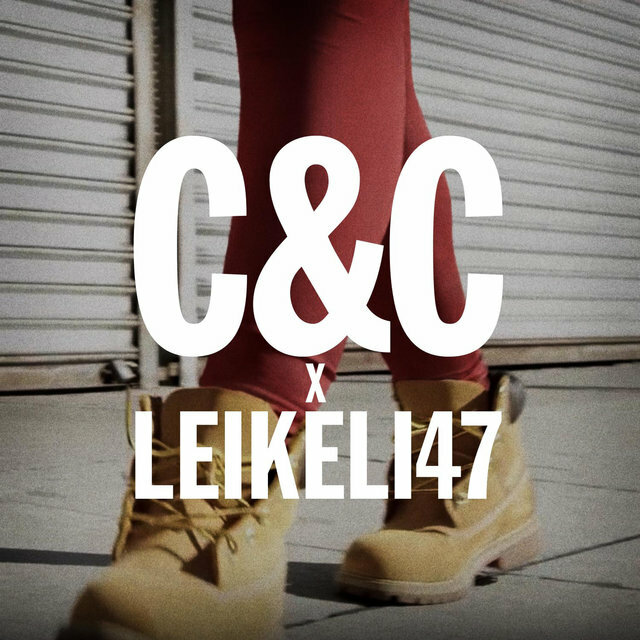 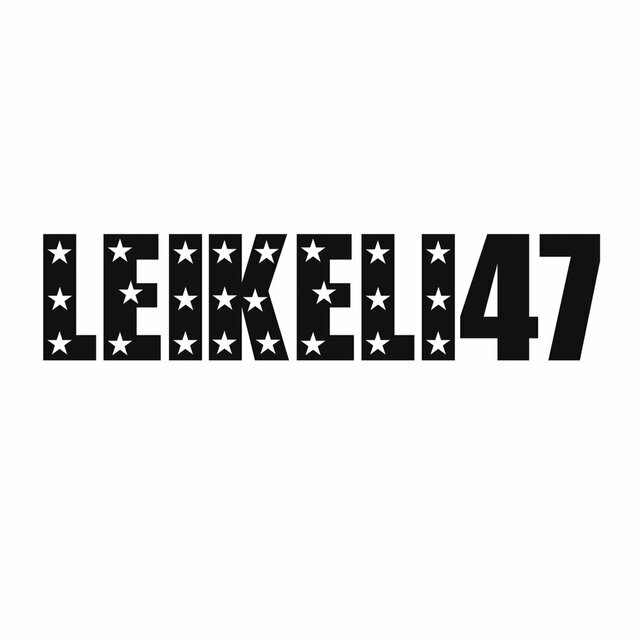 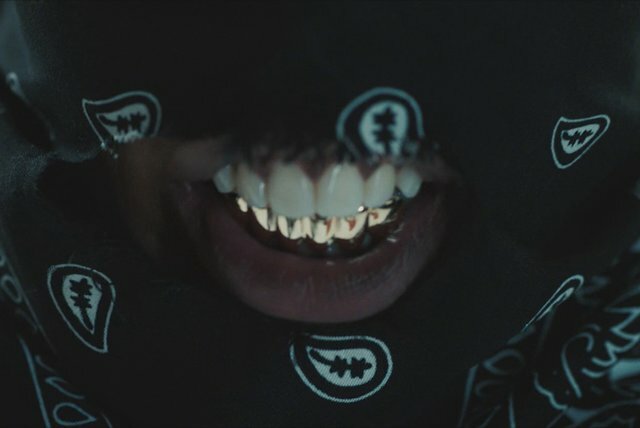 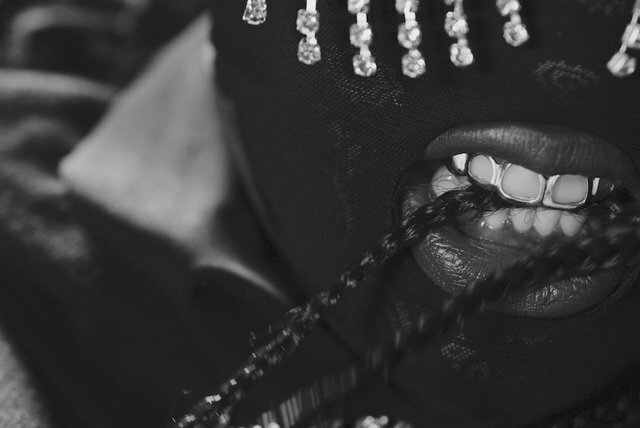 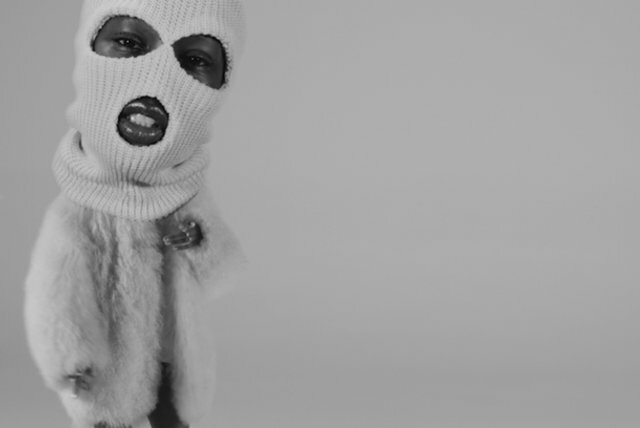 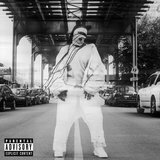 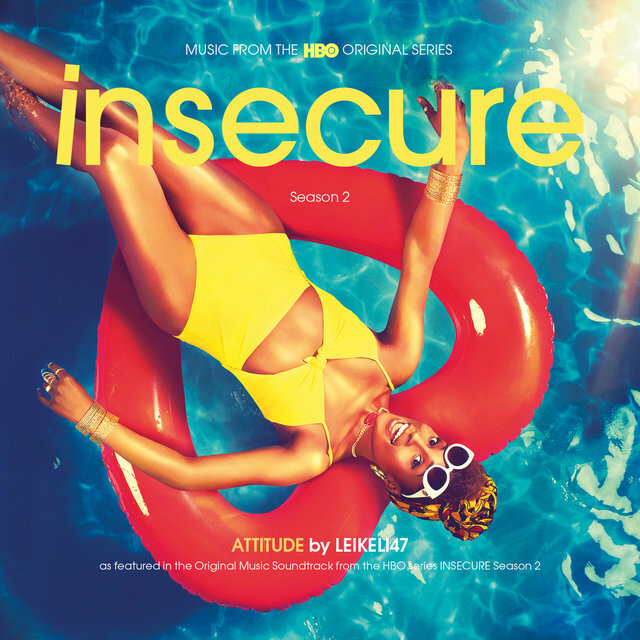 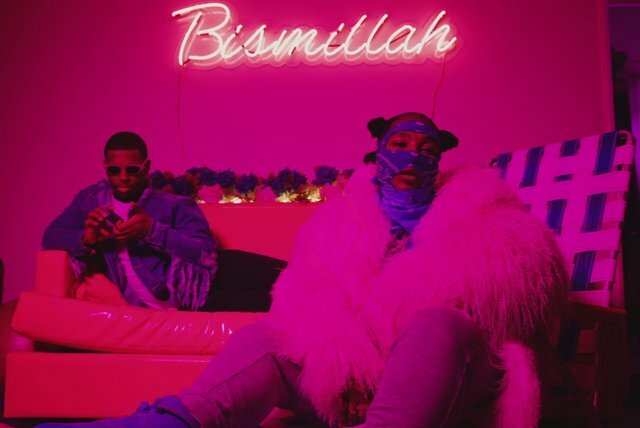 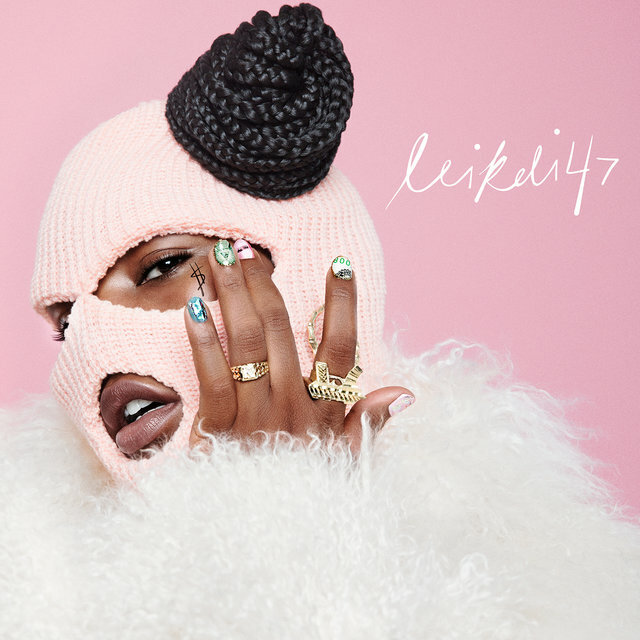 Leikeli47 made her musical introduction with her self-produced mixtape, Lk-47 (2012). 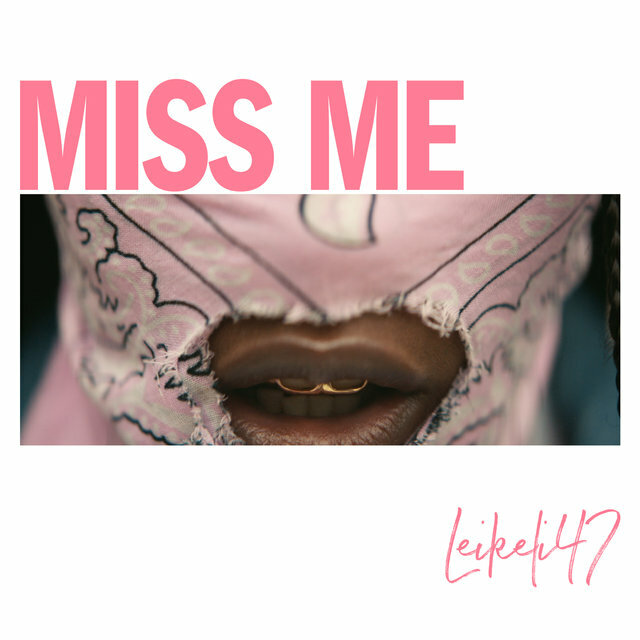 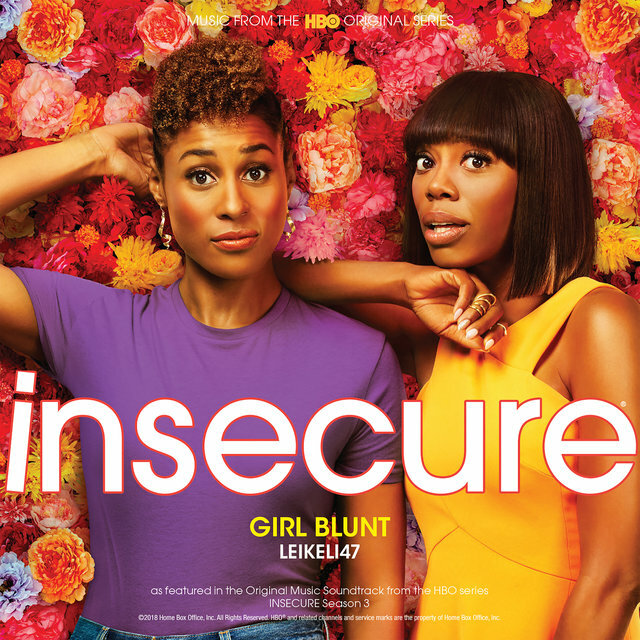 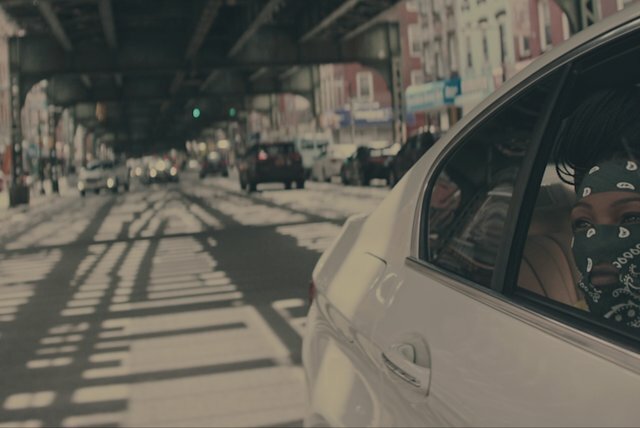 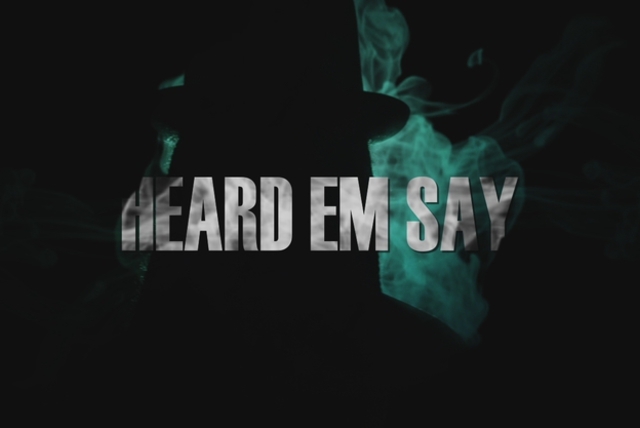 The 11-track mixtape garnered initial buzz due to her hard-hitting beats and fiery lyrical delivery, highlighted on the attention-grabbing track “Miss America.” Her 2014 follow-up project, Lk-47 pt. 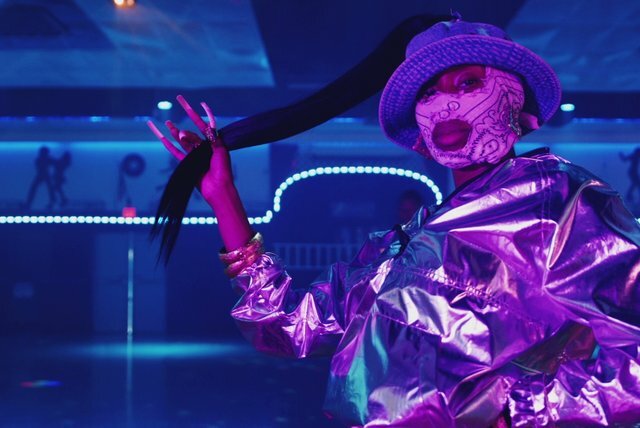 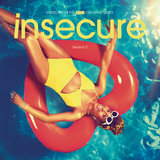 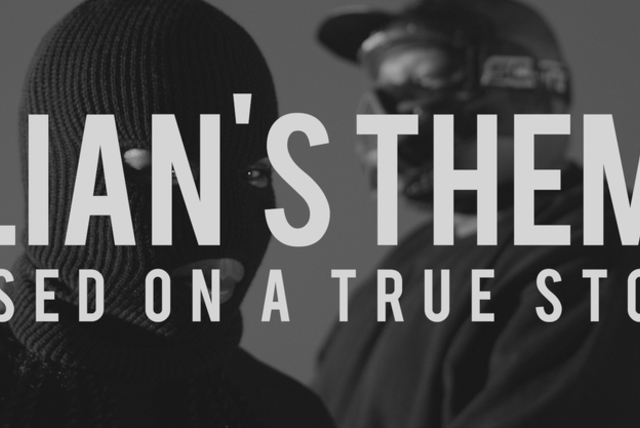 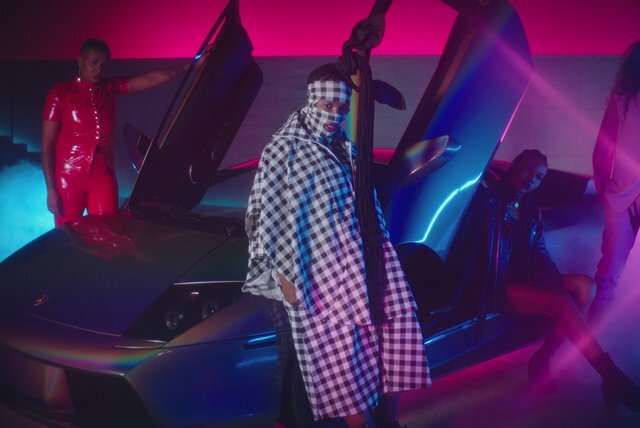 II, further propelled the self-proclaimed communicator’s burgeoning career with fan favorite tracks and visuals for “C&C,” “Elian’s Theme, Based on a True Story” and “F**k The Summer Up” – the latter which caught the attention of EDM heavyweights Skrillex and Diplo who enlisted her to perform the track during their recent New Year’s Eve concert at Madison Square Garden.